Tom Dietterich (b. 1954), a Distinguished Professor Emeritus of Electrical Engineering and Computer Science, was a member of the OSU faculty from 1985 to his retirement in 2016. A leading thinker in the field of machine learning, Dietterich has made numerous contributions to the advancement of artificial intelligence, including multiple applications of computing power to the solution of a variety of ecological problems. A co-founder and past president of the Machine Learning Society, Dietterich has also been involved with a number of several private sector ventures, including work as Chief Scientist at Strands, Inc. and BigML. 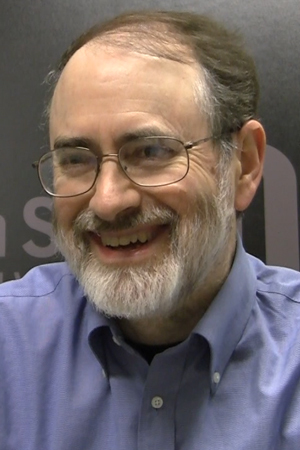 His interview focuses on his life-long fascination with computers, his major contributions to machine learning, and the evolution of Computer Science over three decades at OSU.